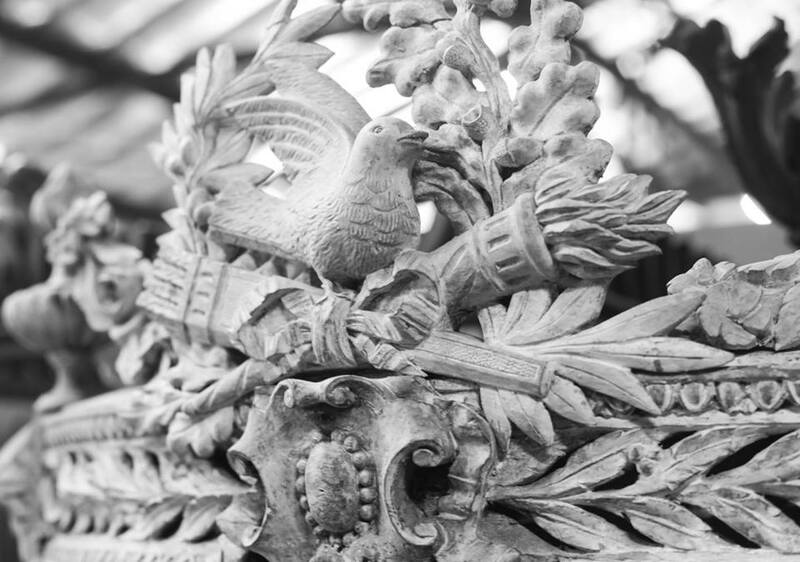 Over 100 dealers offering an exceptional variety of Fine Antiques, Vintage Furnishings and Home Embellishments, showcased in a historic 55,000 square foot 1912 warehouse. 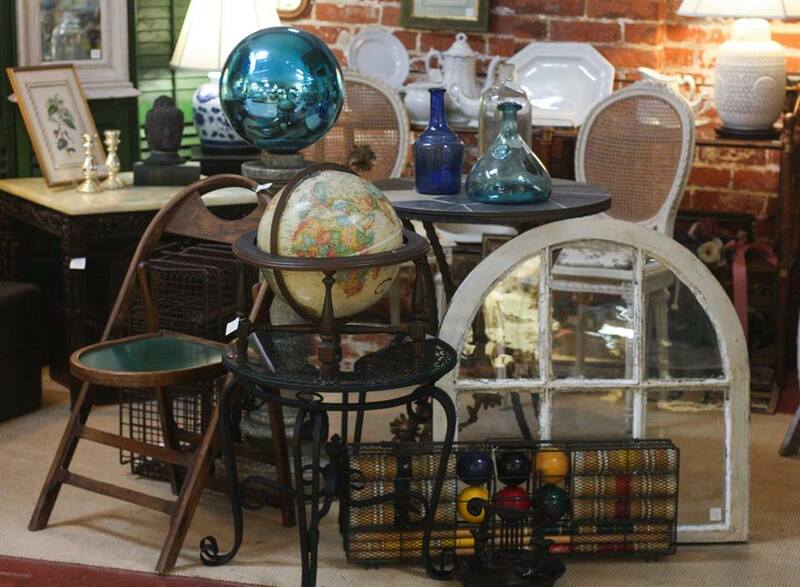 Our vast showroom is home to over 130 dealers who offer Antique Furniture, American Art Pottery, Silver, Jewelry, China, Art, Maps, Prints, Vintage Clothing, Quilts and Textiles, Architectural, and much more. . . 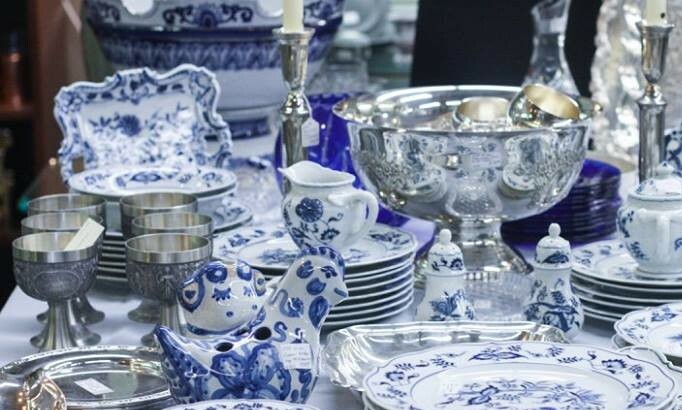 Interested in becoming part of one of the largest and most successful antique centers on the east coast? Emporium Dealers Log In. . .
What do you do with an vacant, 55,000 square foot, old brick building in the heart of historic downtown Frederick? You fill it with wonderful antiques open 7 days a week. 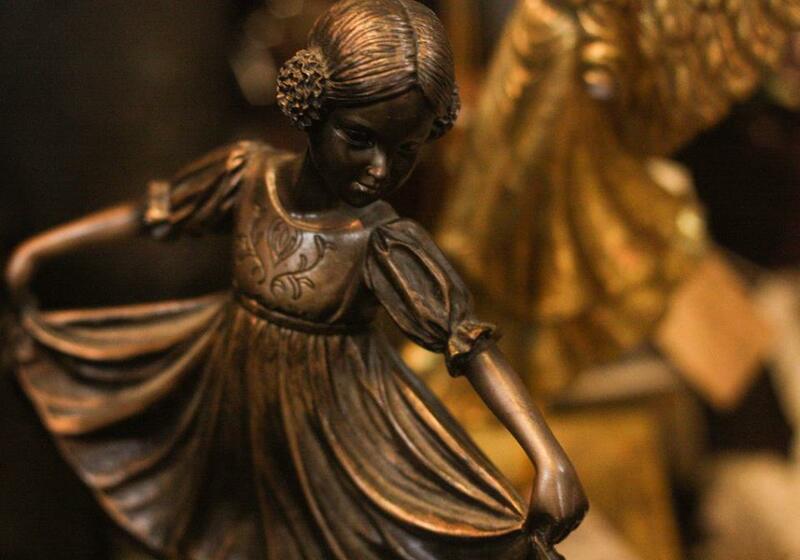 Emporium Antiques opened in 1987, with just a handful of local antiques dealers. We must modestly confess – the idea was a roaring success. Within the year, the market was filled to the brim with dealers, and customers flocked through the doors. That was almost 30 years ago and the tradition continues.